The way a woman’s hair look tell a lot about her style, preferences, her occupation and just general details about that person. 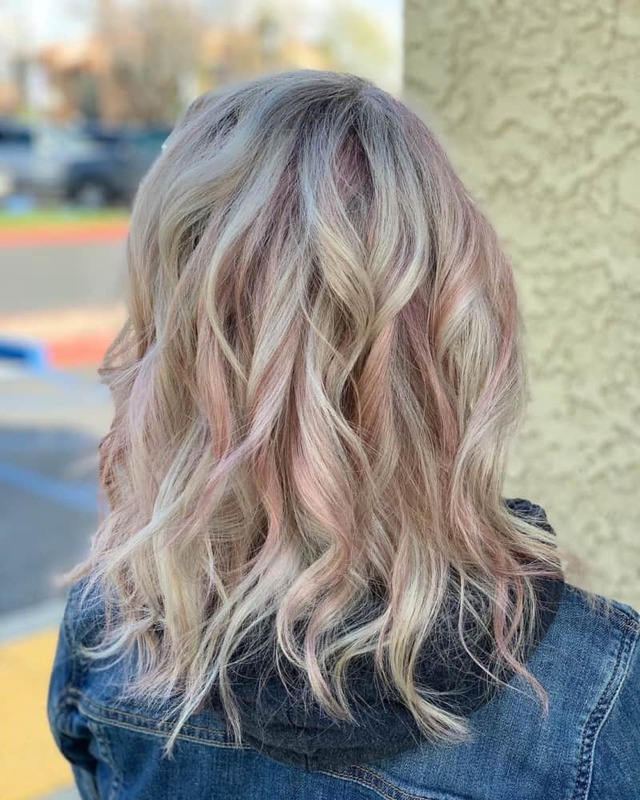 Hair trends 2019 will help to make the best impression on anyone. 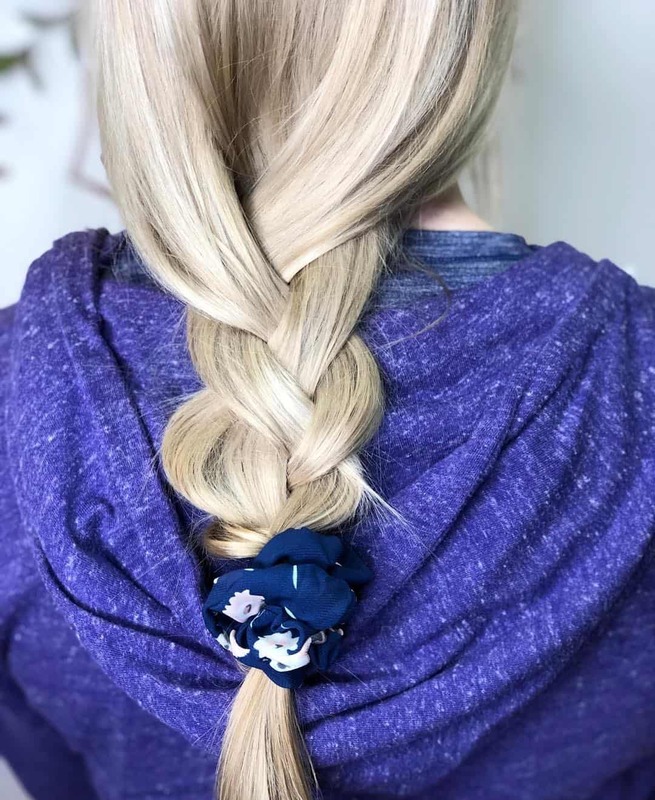 We know that it’s fun to play with different hairstyles 2019. 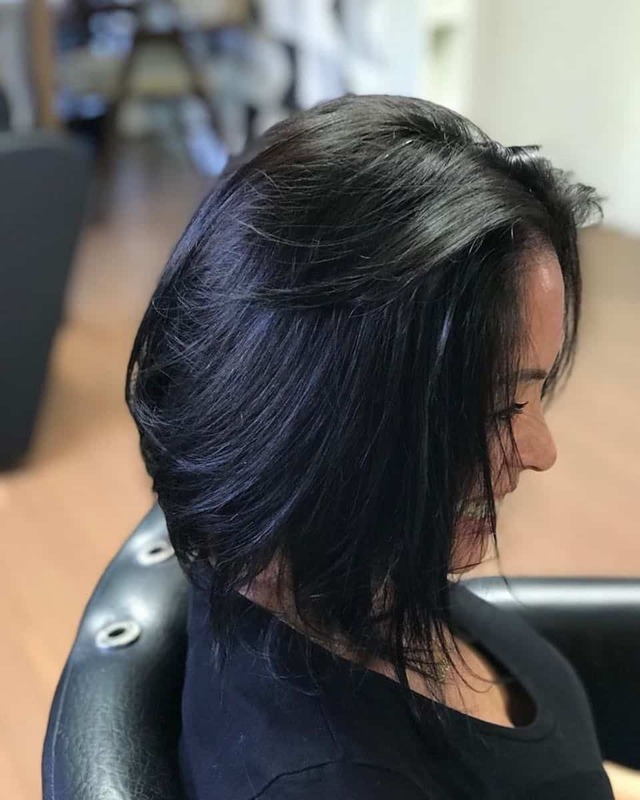 Therefore, we have prepared a list of 22 amazing looking and easy to implement haircut 2019 women’s options. Follow us through and you will be amazed with what you can achieve in 5 minutes of styling your hair. The all accepted standard that curly hair should be straightened in order for a woman to look decent is long gone. In 2019 fashion trends curly hair are only appreciated. 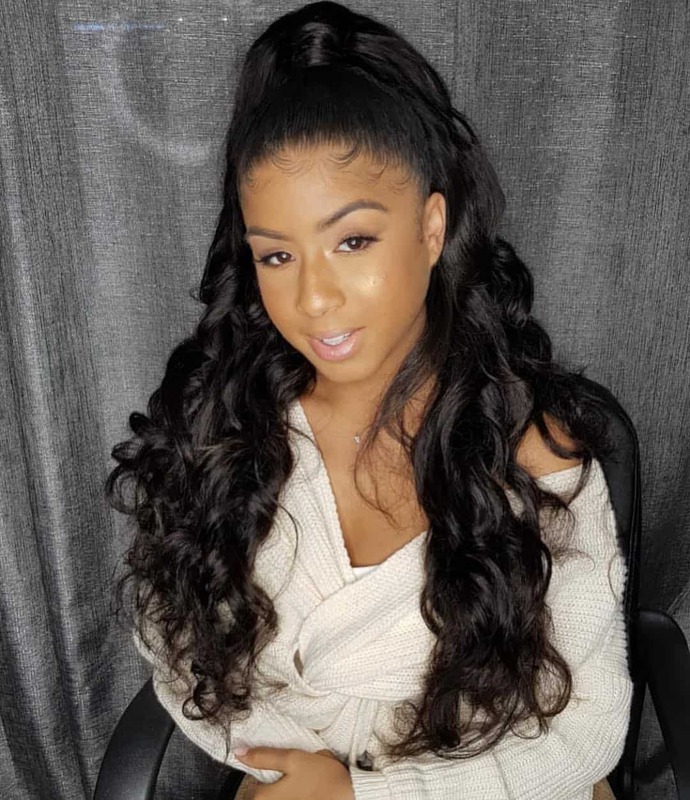 Slicked back hairstyles 2019 are just vivid examples of looking stunning while rocking your natural hair texture. 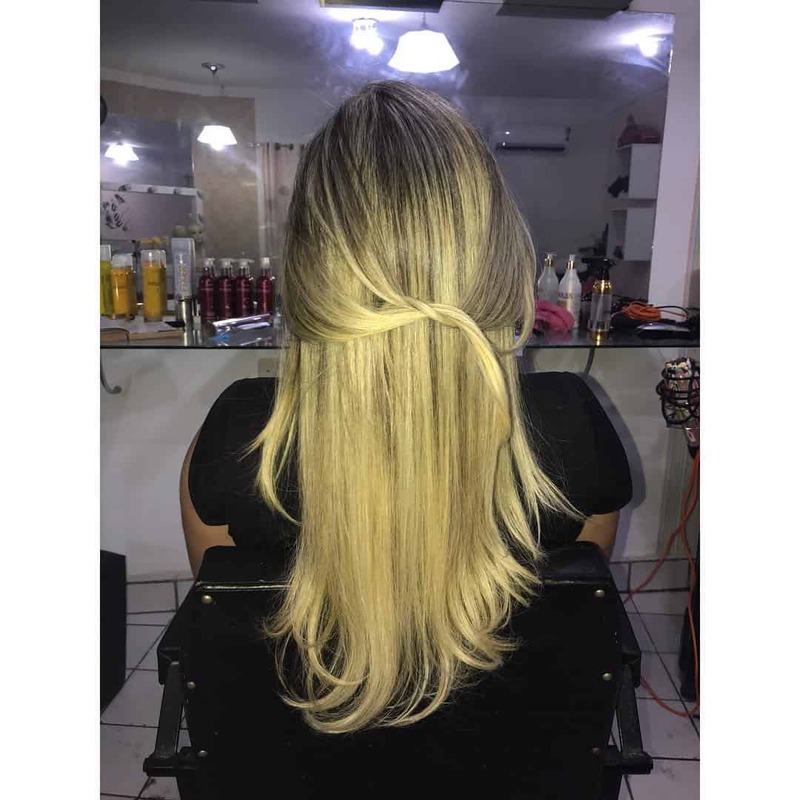 However, there is a small detail that you should be attentive to when considering slicked back hairstyles 2019. Make sure the hair don’t look greasy because of the hair products you use for combing them back. 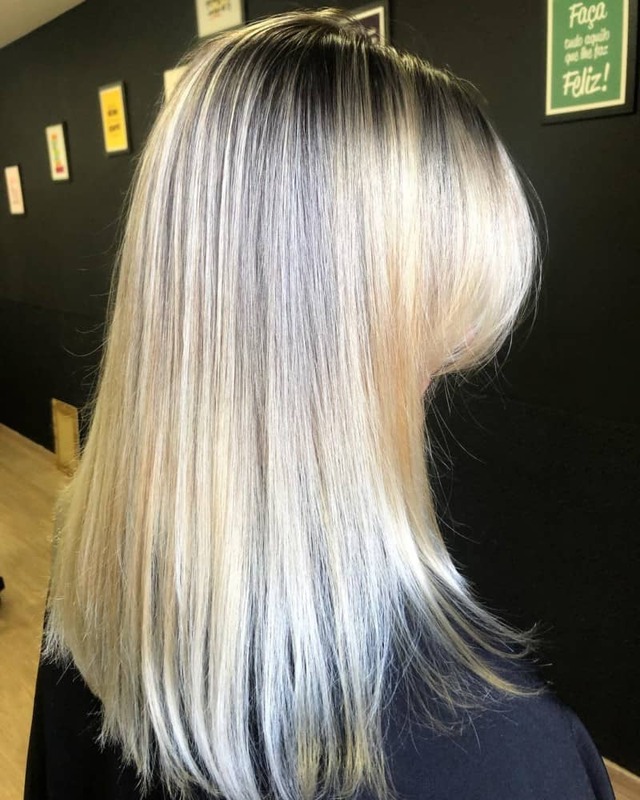 Whoever still believes that they should run to a salon because their dark roots are starting to show underneath the blonde hair are stuck way in the past. 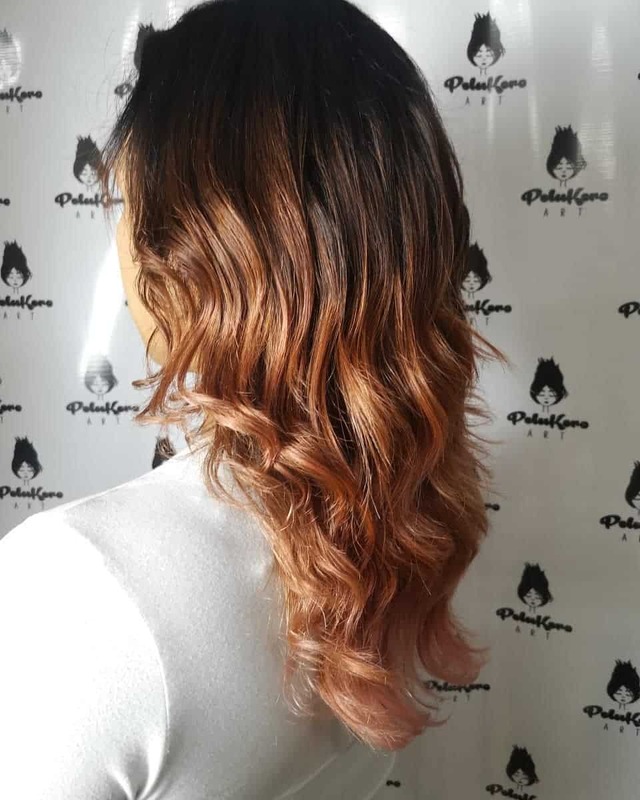 Hair trends 2019 give privilege to those hairstyles that are practical and easy to execute. Not having to go to a salon every month is very practical. 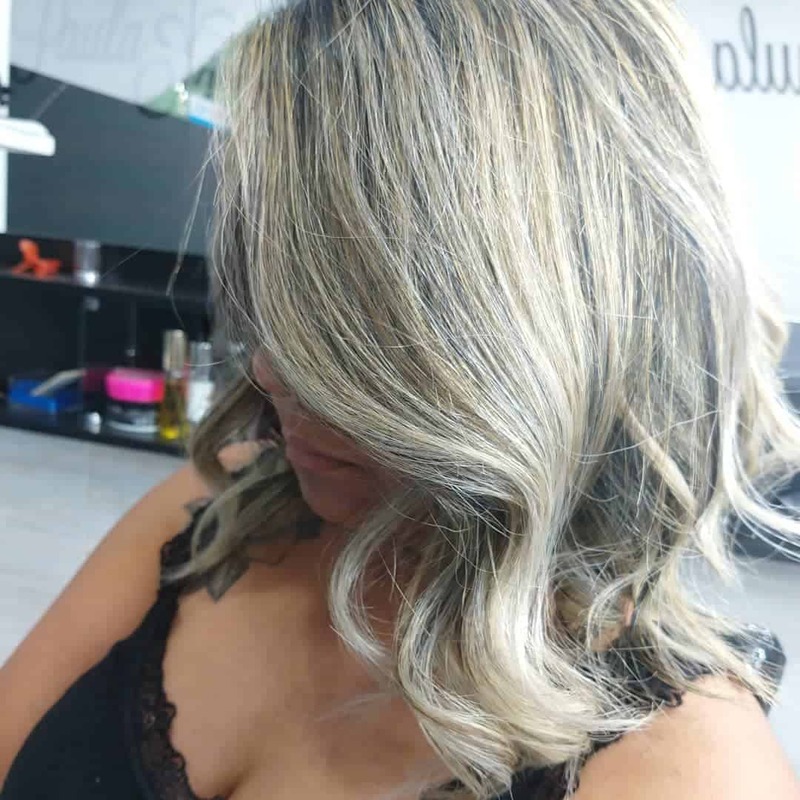 Therefore, when the roots are showing it creates a certain look of messiness, which is widely appreciated in hair color 2019 trends. 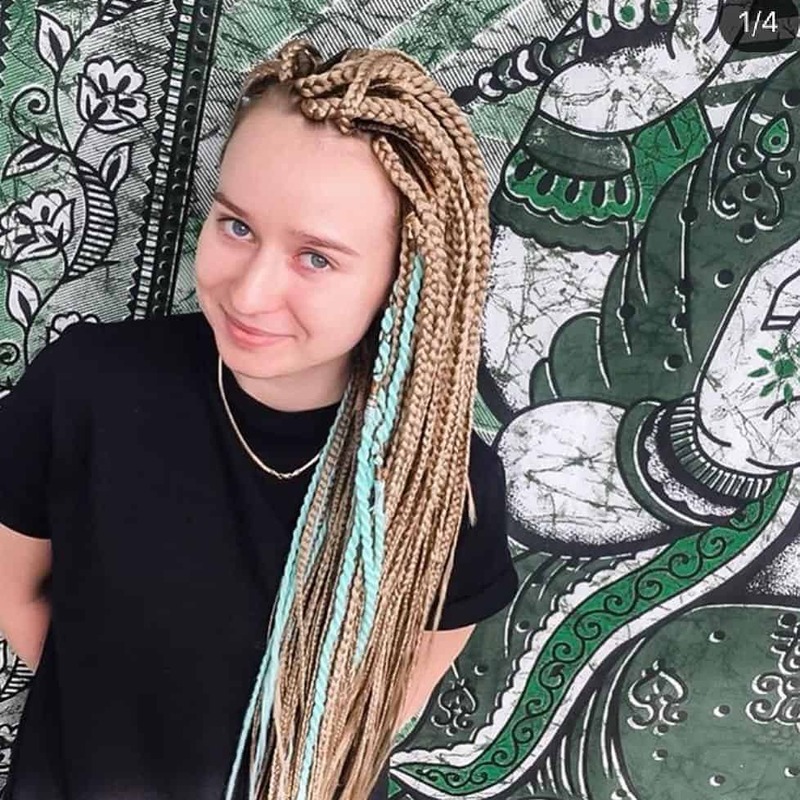 Braids come in all the different shapes and sizes. This particular look gives you the opportunity to spend no more than 5 minutes on your hair. Make a loose braid and tie it with an interestingly colored ribbon. You can put the braids on one side of your neck and let the rest of your hair just fall on your cheek on the other side. This look is all about tenderness and femininity. This haircut 2019 is all about volume. 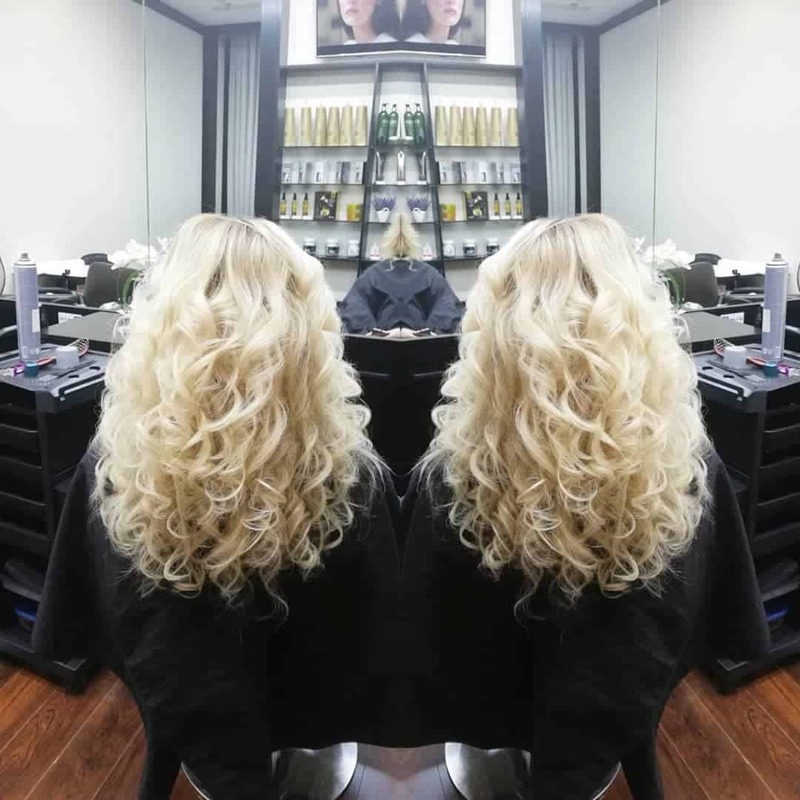 The healthier your hair the more volume you will be able to achieve. The simplest way to this look is twisting your hair up in a bun, let it overnight and let loose in the morning. You can comb the roots of the hair to get more volume from there. 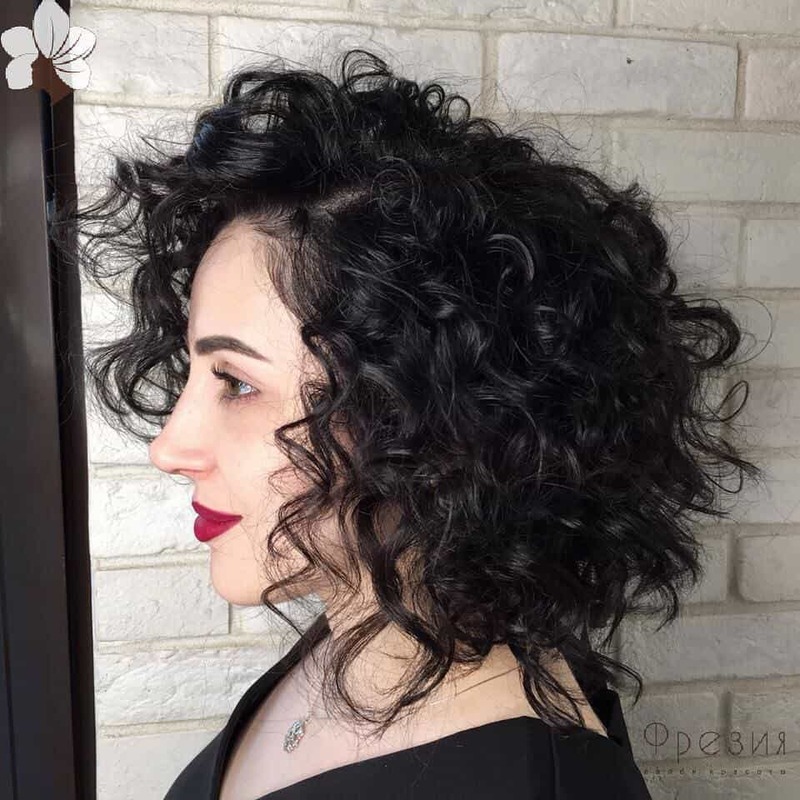 This option works well with straight long haircut 2019 options. 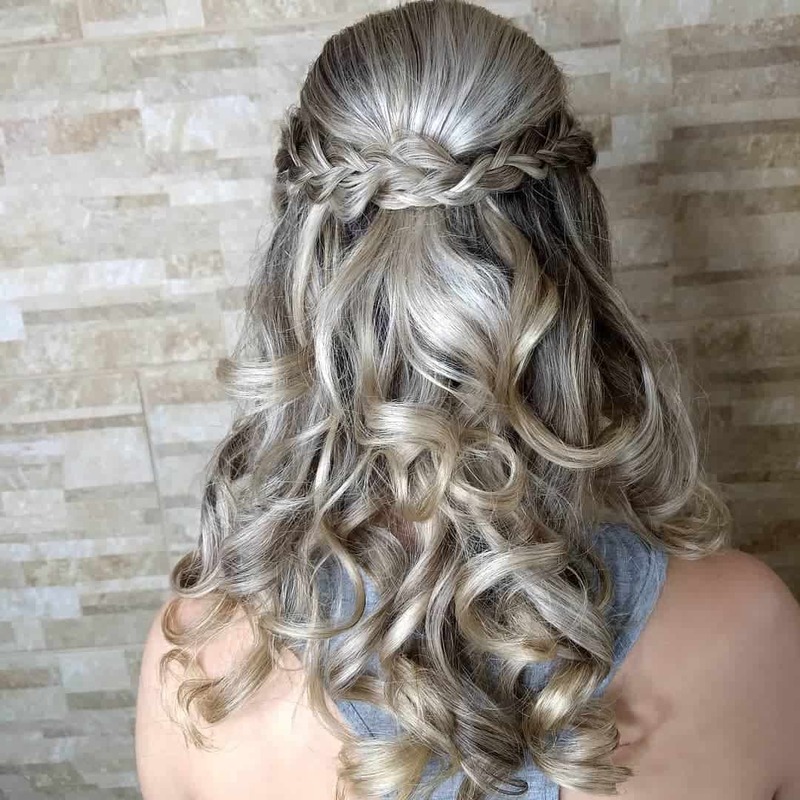 In case your hair are neither straight nor curly and you are struggling with this texture, that is something in the middle then this hairstyle is just perfect for you. Simply use a hair curler to curl your hair partially. Then use a comb to give them a natural careless look. There you go. This one is not struggle to achieve. However, it will give you a fierce look beyond imaginable. You can rock this look with high wedges and skinny jeans. 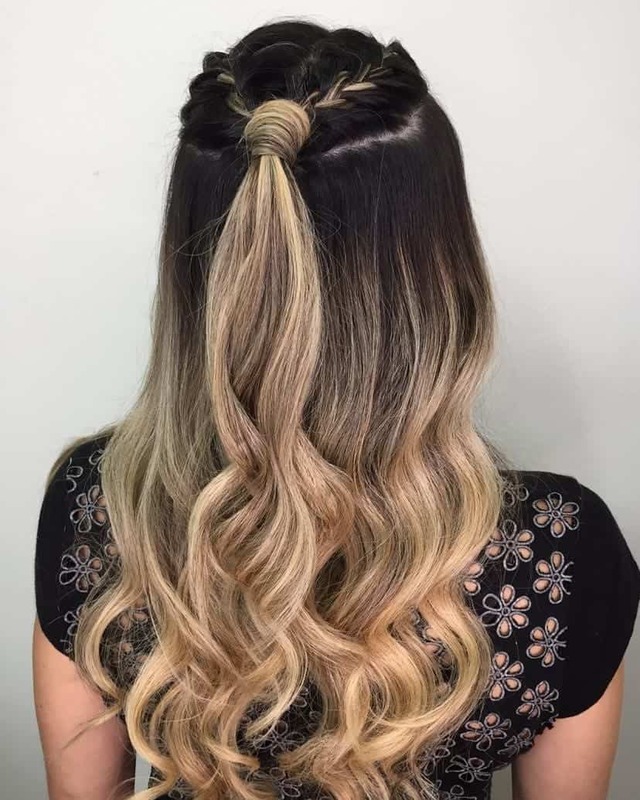 High ponytails usually look perfect with layered haircut 2019 options. 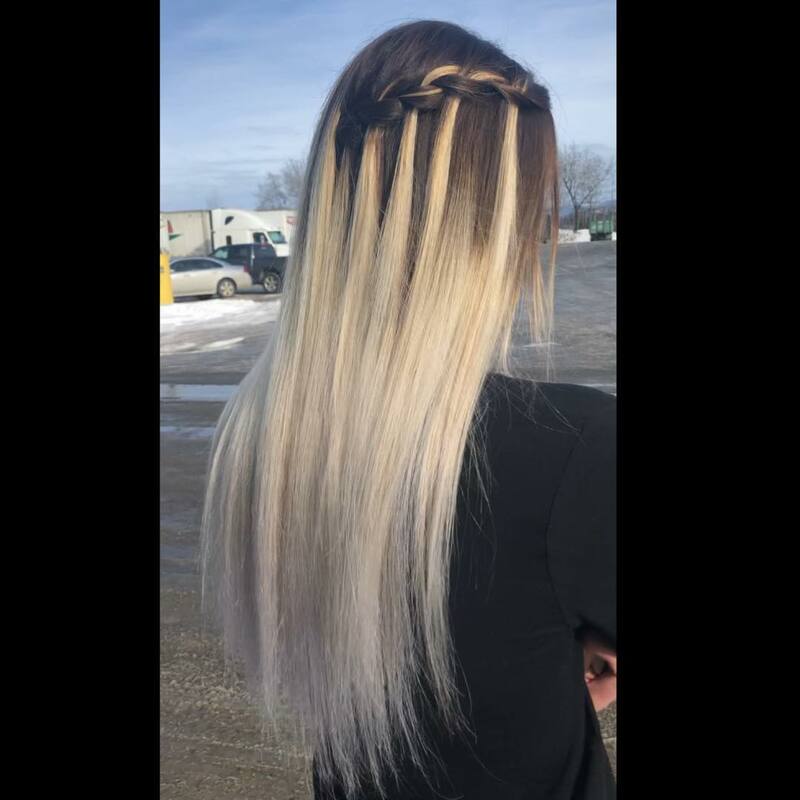 When braiding all the hair on your head you have to make sure the color is perfect for such a look. 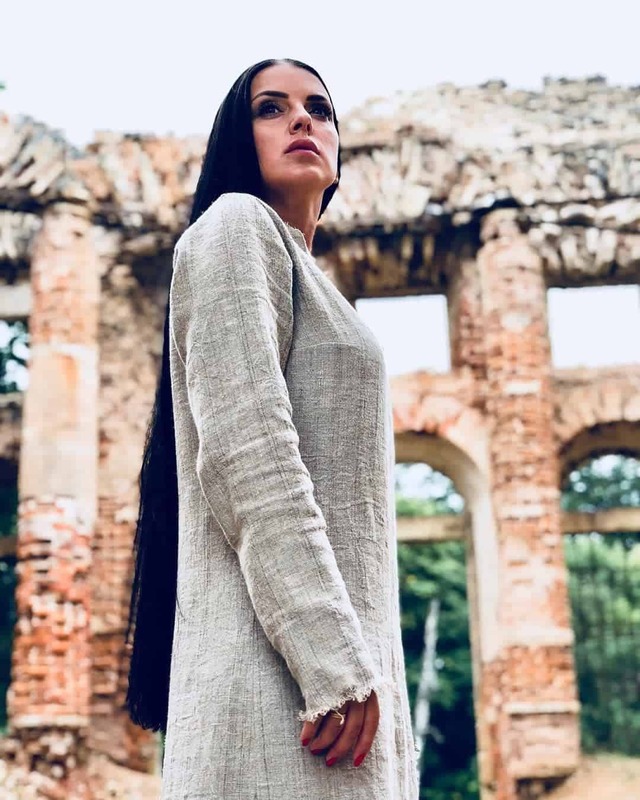 In case you have darker hair, the texture will get lost in braided hair trends 2019. 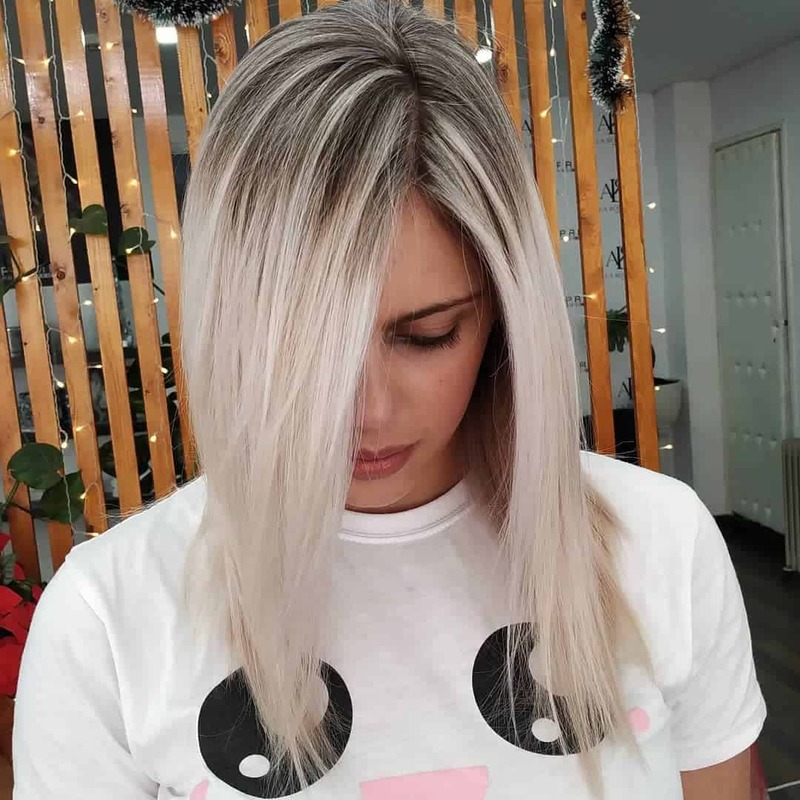 Platinum blond hair color 2019 is a different story. This will make sure you become a fashion icon for anybody who just looks at you. 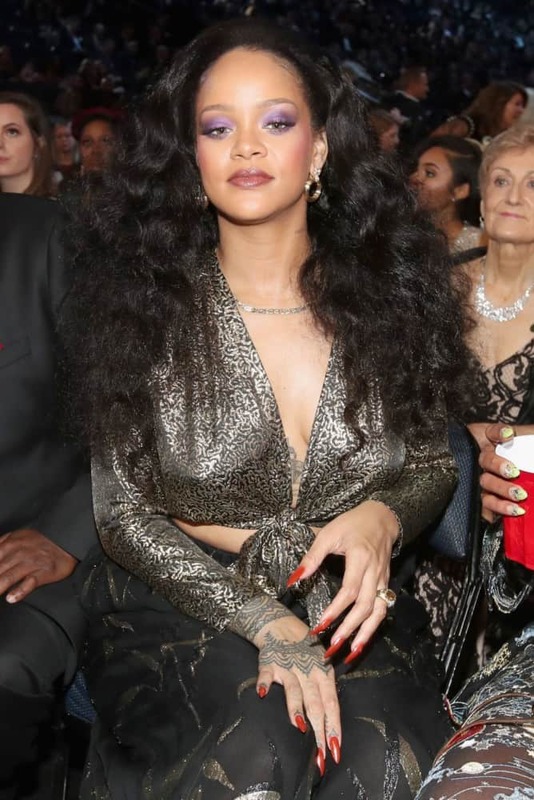 As you have already noticed, hair trends 2019 revolve around curly hair. Anything curly is highly appreciated. 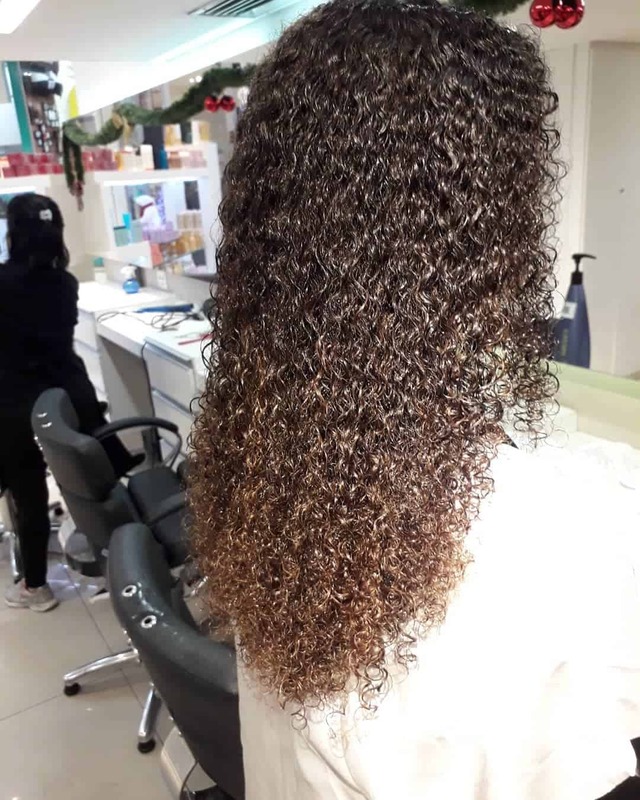 Many women struggle with not knowing what to do with their curly hair. We tell you to do NOTHING. Just let them be as they are. 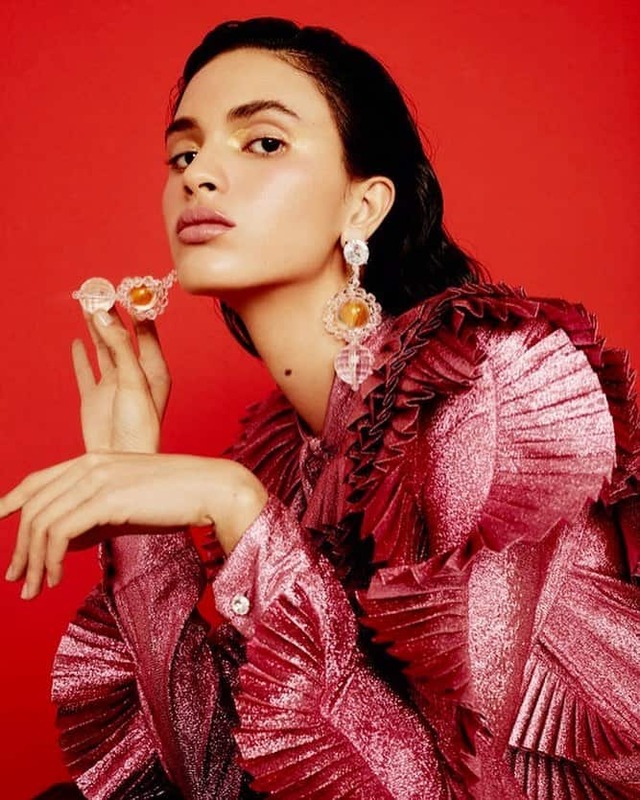 Trust us that is exactly what the 2019 fashion trends creators have intended. 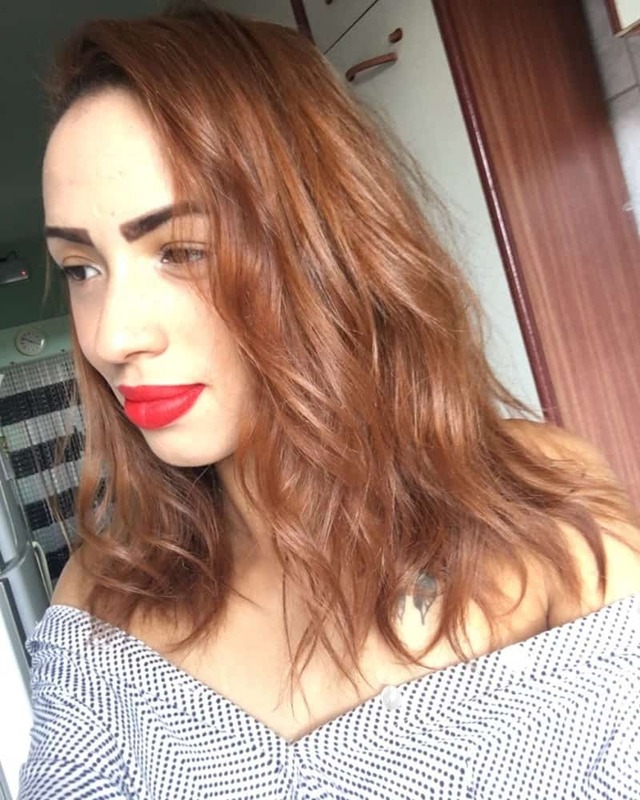 Flat iron is the best tool for this haircut 2019 to look stunning. It has a triangular outline to it. 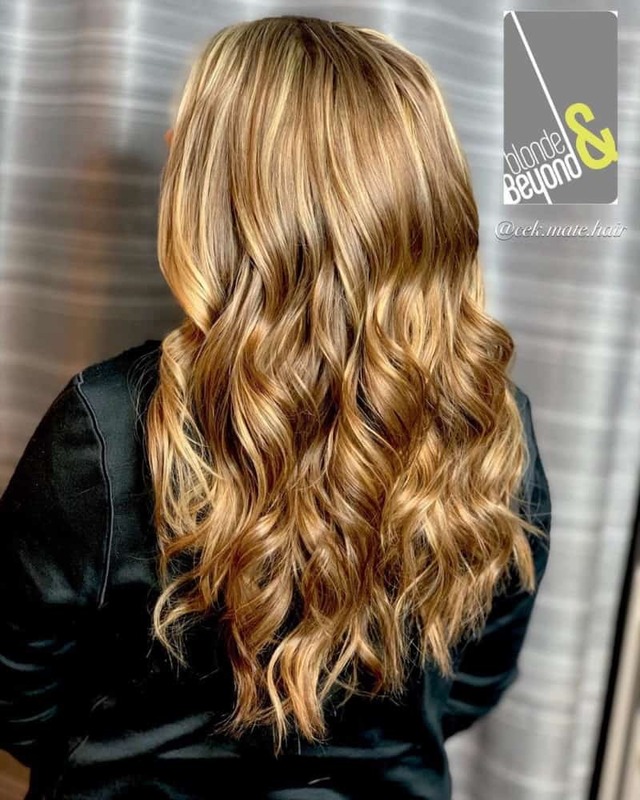 In case you want to achieve this look, we advise you to go to a professional. It is very easy to get this haircut 2019 crooked. 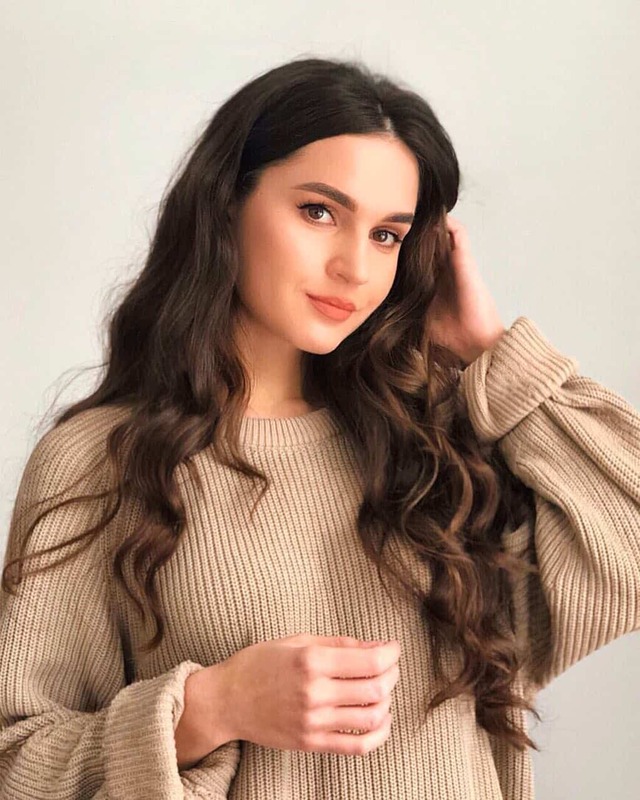 Long straight haircut trends 2019 provide the perfect foundation for this look. 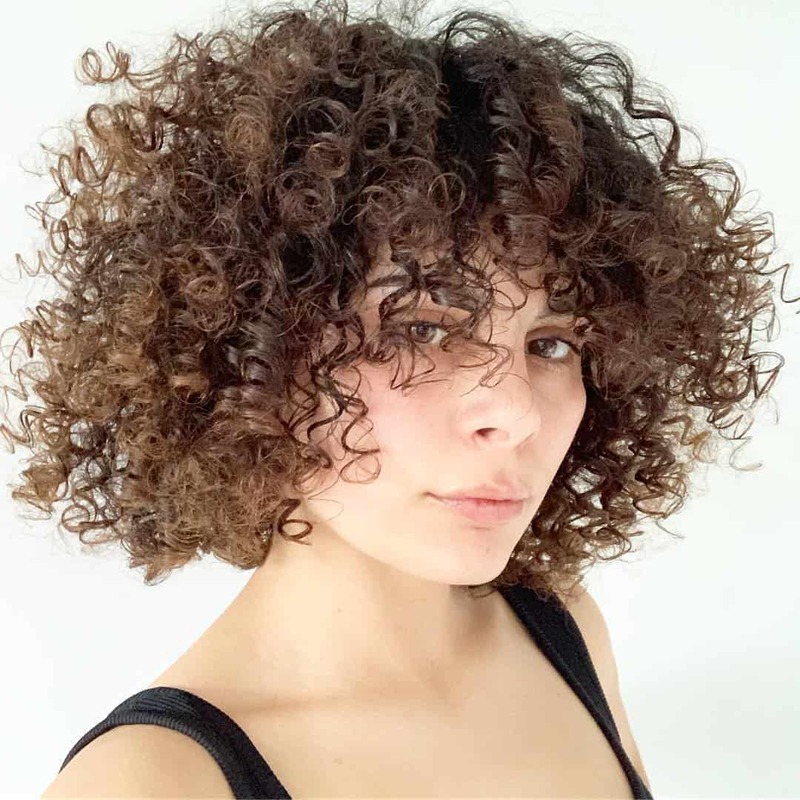 There are a number of medium length haircut 2019 women’s options that also have the base for this hairstyle. The key to this look is the parting in the middle. It may not always be a good choice, but for this look it is the primary detail. 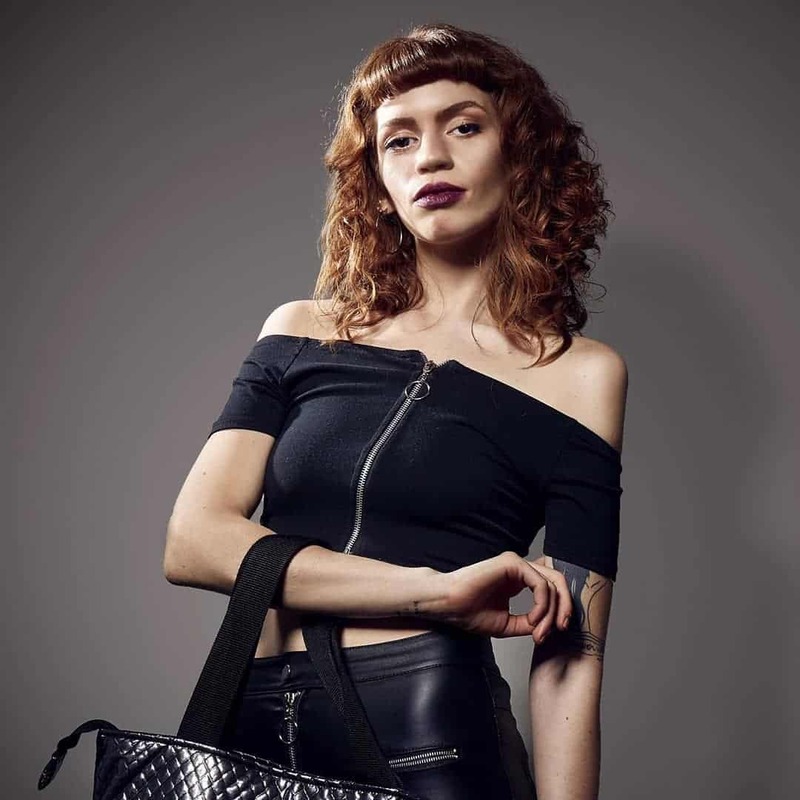 Long bangs haircut 2019 trends have bypassed the expectation of stylists. So many women are fascinated with this haircut 2019. The longer the bangs the longer the hair. This kind of hairstyles 2019 only need a flat iron. Spend good 10 minutes on your long hair with an iron and you will look stunning. 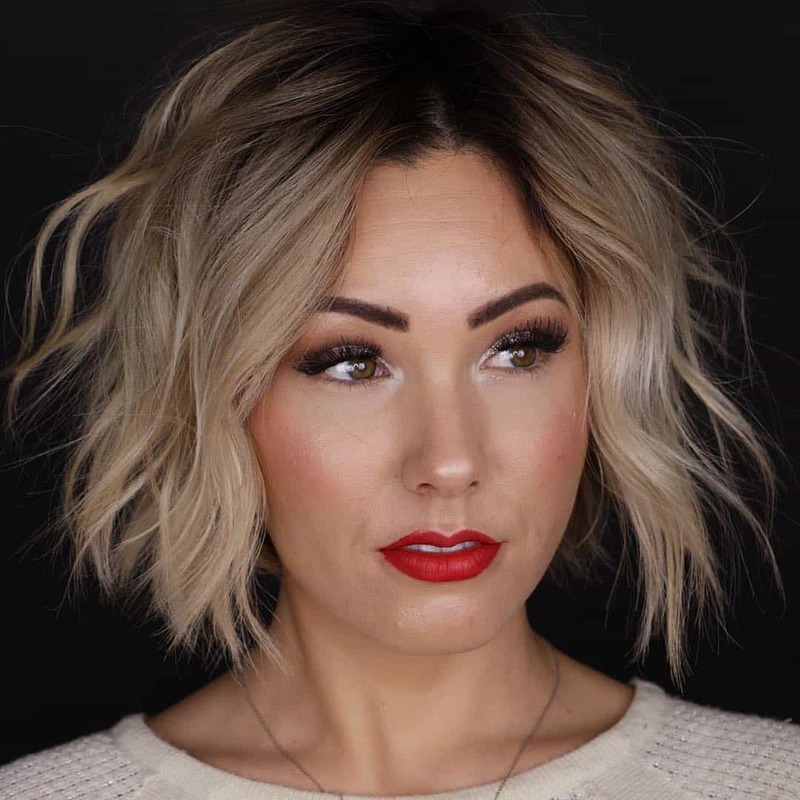 This half-done hairstyle is all about highlighting your beautiful face. Keeping the bangs away from your forehead is a good break from having those strands in your eyes all the time. Besides, if you have a big pair of earring that you want to show off, this hairstyle is the remedy. Having long waves pays off when you add some hair color 2019 to it. It would be a waste not to use golden honey shades to you advantage. 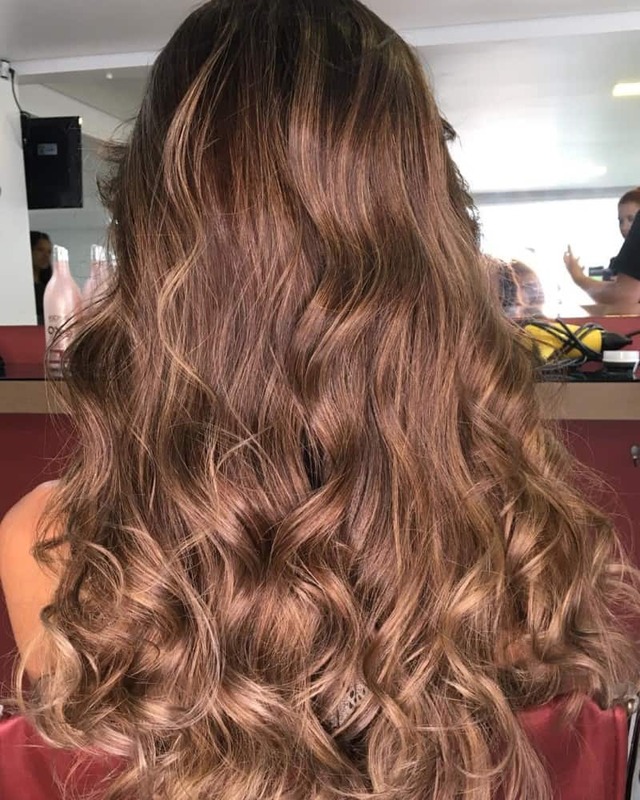 Just look at this stunning hair! 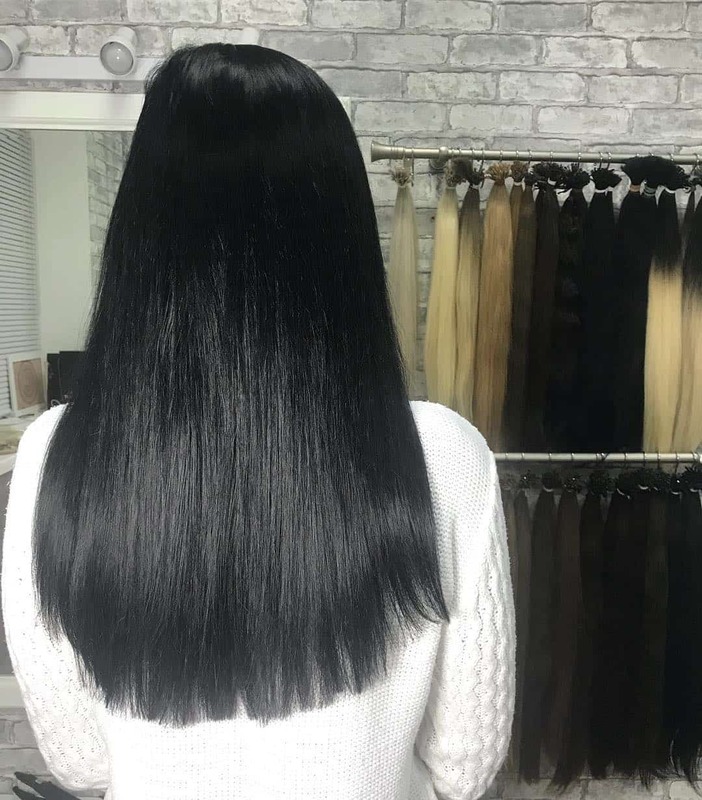 Layered hair is among haircut 2019 women’s favorite options. 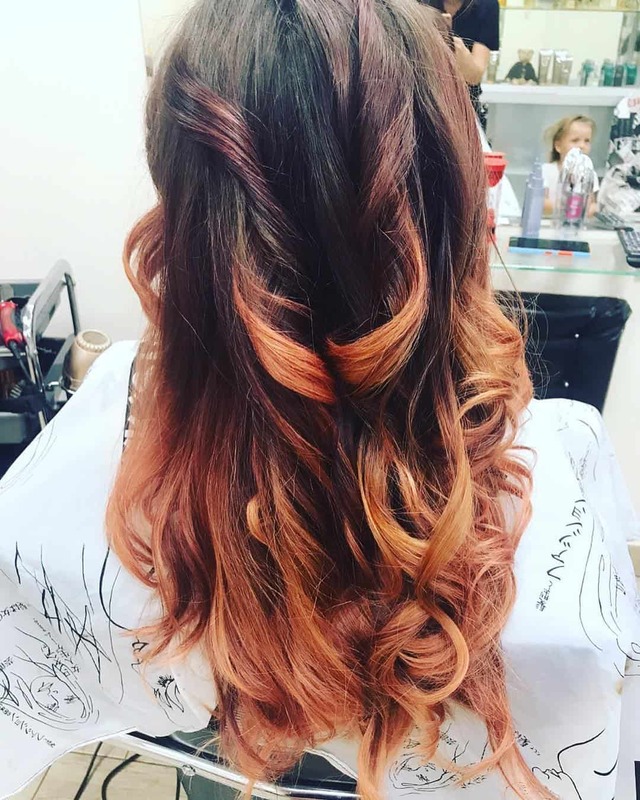 Moreover, ombre is what makes layered haircuts stand out. 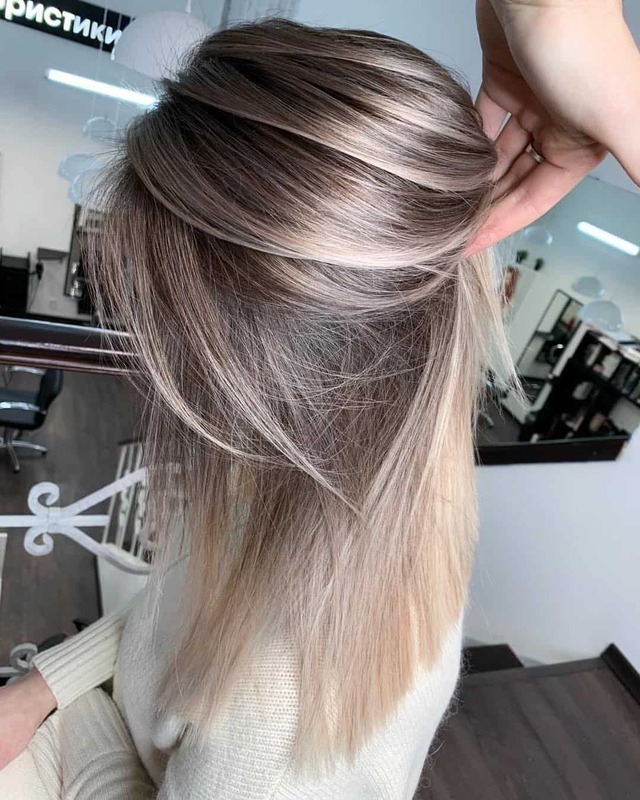 This a technique that gradually changes the color of the hair. Hair trends 2019 have accepted this one into their family. 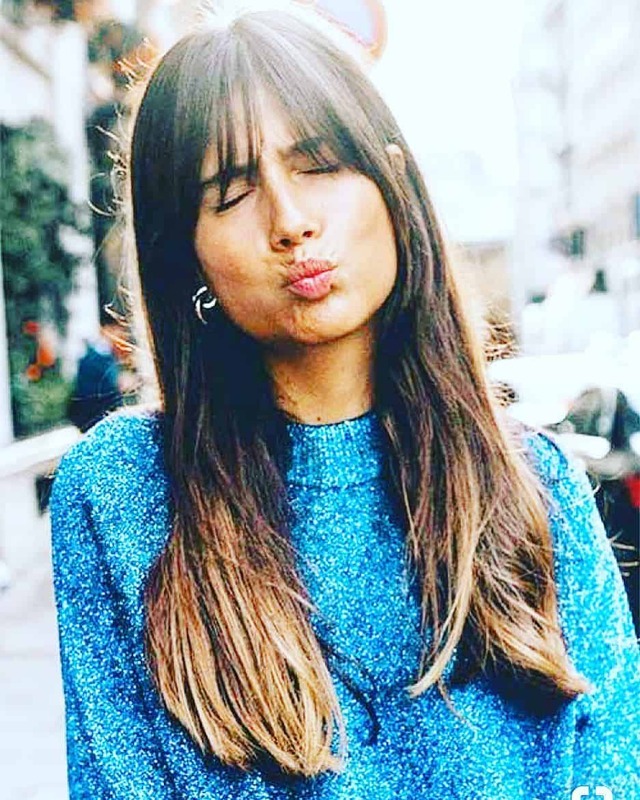 As much as we love bangs, we don’t want them on our faces all the time. Side bangs are a perfect option for having amazing looking bangs and at the same time not having to take them out of our eyes all the time. This hairstyle helps you open up your face and show off the beautiful features you have. 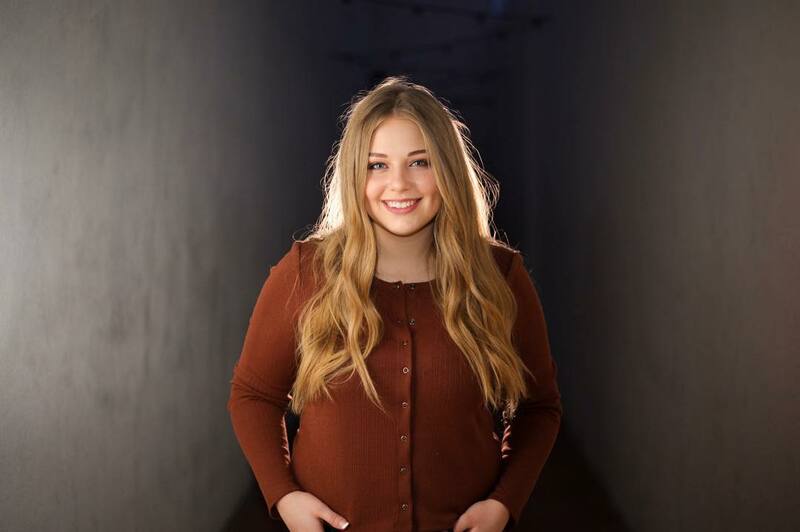 This ranking is one of the helping tools for the women out there who are interested in making changes in their appearance. 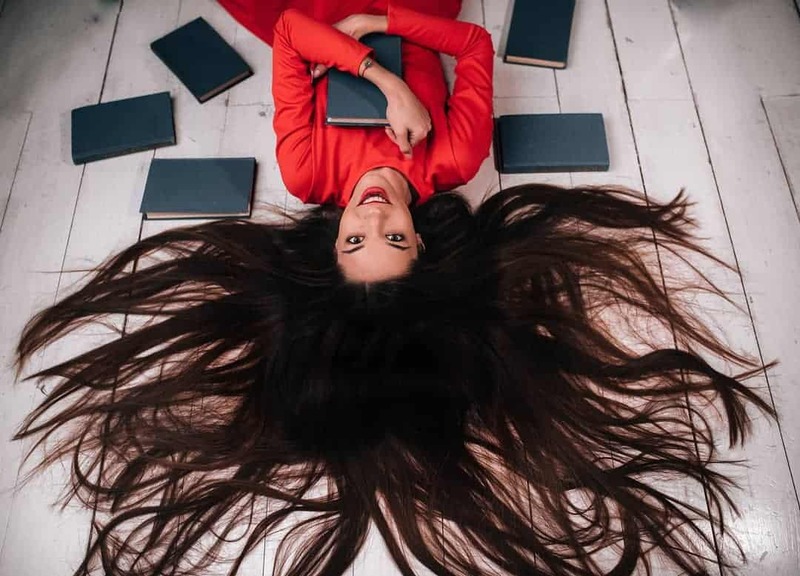 We hope you will find what you have been looking for in hair trends 2019.